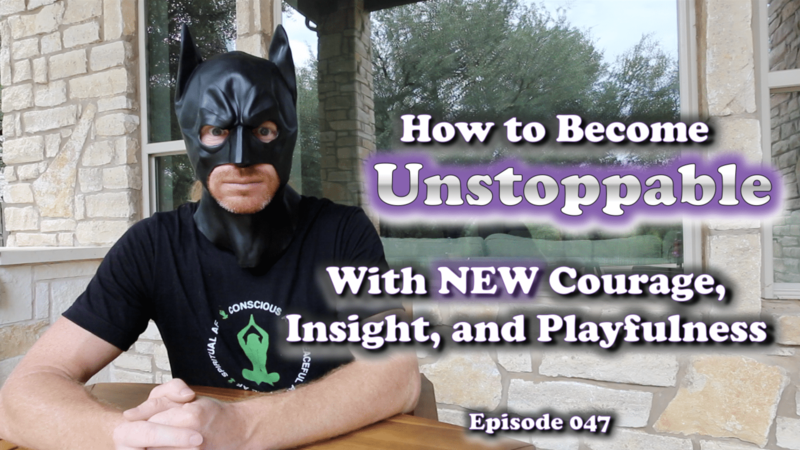 We get a little spiritual mad scientist crazy in this episode as I share my new found passion for becoming unstoppable and how you can become unstoppable too. You’ll learn how the three archetypes of The Fierce Warrior, The Wise Sage, and The Playful Child give you the courage, insight, and humor, from within, to make you unstoppable! When you have the ability to call on these three energies within and you have the discernment to know which is best in a given situation, you are a recipe that can’t be stopped no matter what your challenge or . . .
048) How to Actually Manifest What You Want! Cutting through the Crap!